I’ve had such a busy weekend but somehow I have managed to complete all my Design Team commitments for the week, design cards and cut cardstock for a class next weekend AND create two cards for fun! Don’t you love it when things just fall into place? 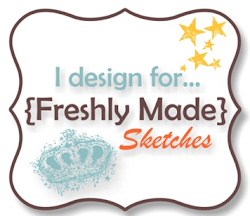 The card I’m sharing today I made for the sketch challenge at Monday Monday. 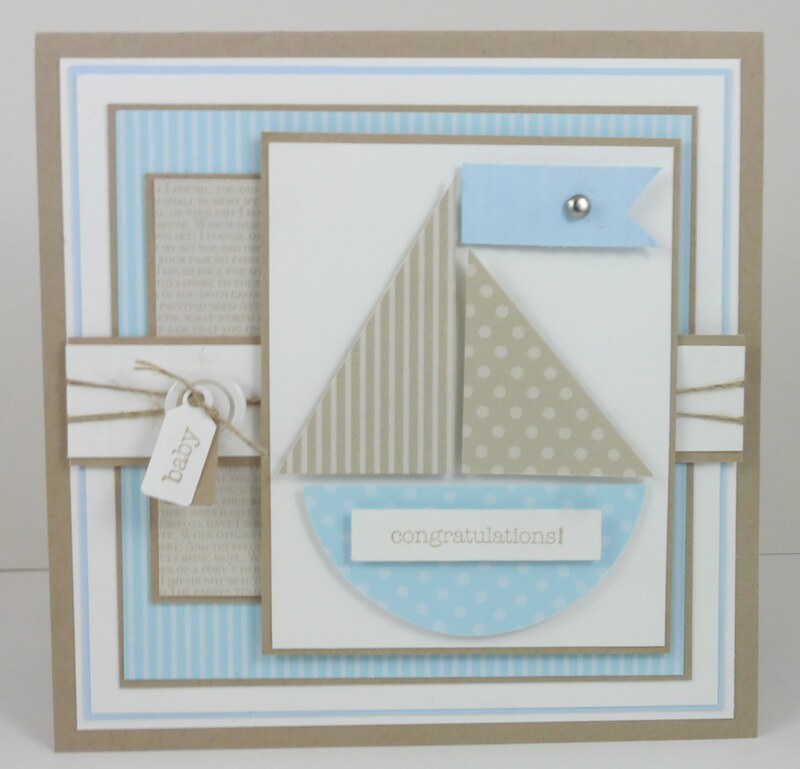 I’ve seen this retired Stampin’ Up! teddy stamp around for years and thought he would be perfect for colouring. I was browsing around on Ebay a couple of weeks ago and found it quite cheap. 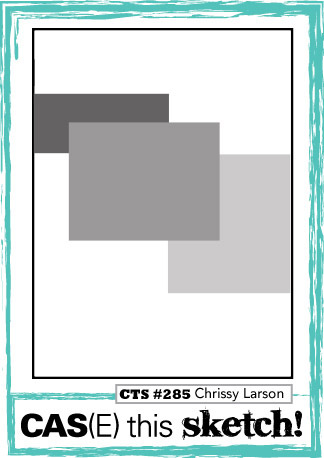 I decided I needed it for future baby cards as I always get requests for them and never have any up my sleeve. 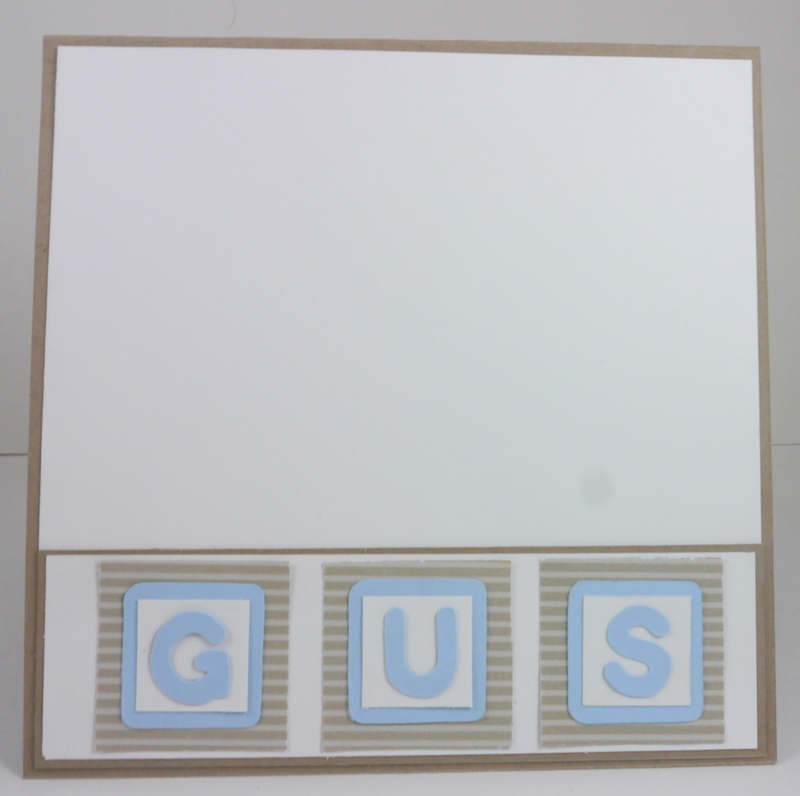 And I wanted to personalise it so I cut out the letters of his name with my Slice machine for the centre of my card. 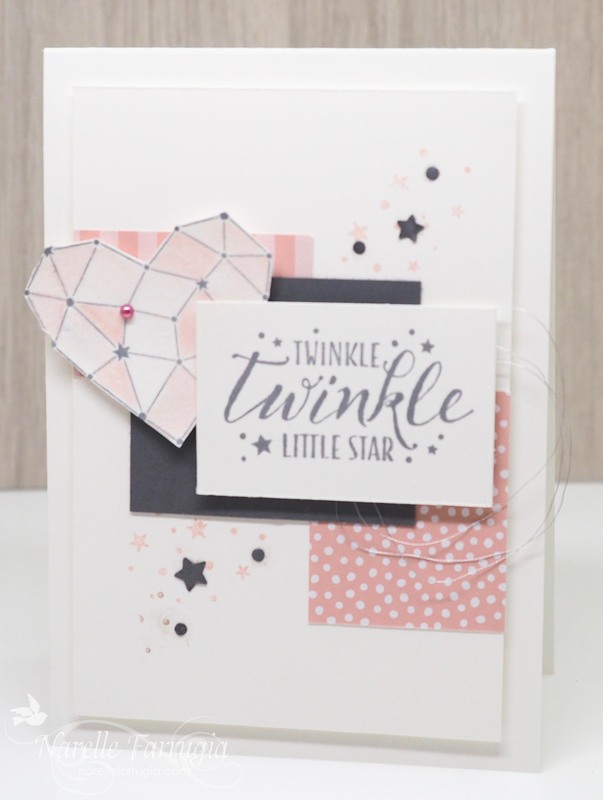 I always put so much pressure on myself when I’m asked to make a special card – I hope she likes it! Thanks for taking a look. 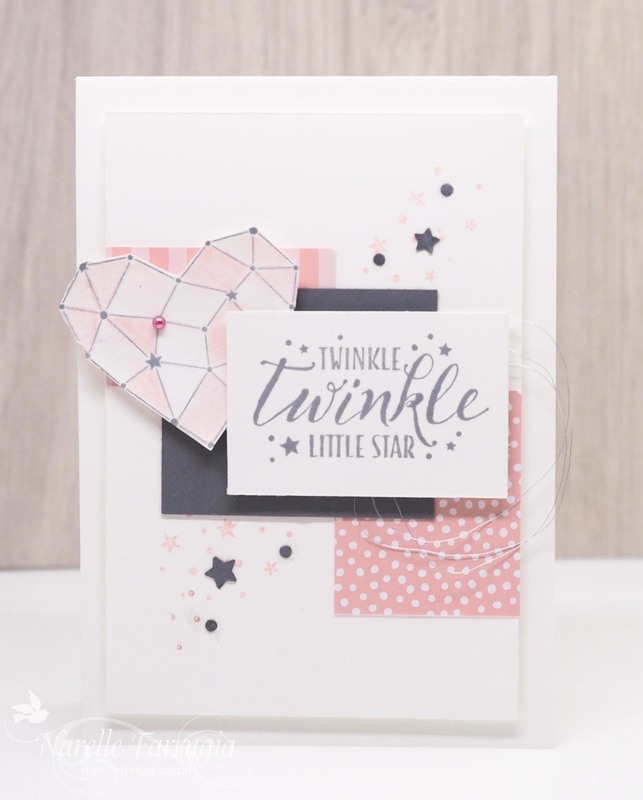 Edit to post: I only just checked the colour combo at Dynamic Duo’s this morning (instead of last night when I posted this card) and realised my card qualifies for this their challenge this week which is to create a project with Crumb Cake and One Other Colour. 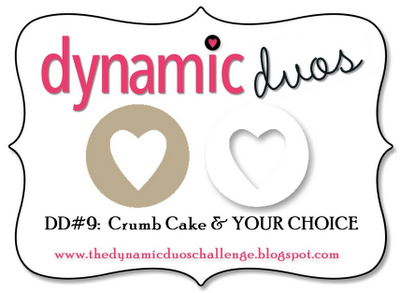 My card is made with Crumb Cake and Bashful Blue – I hope this is ok to enter?? ?